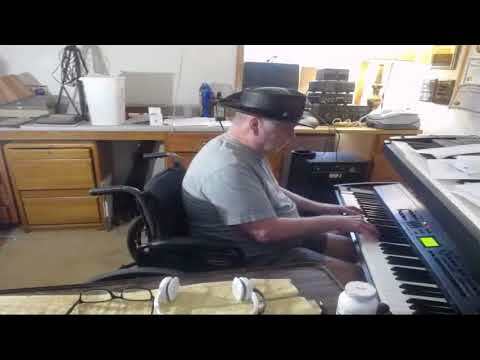 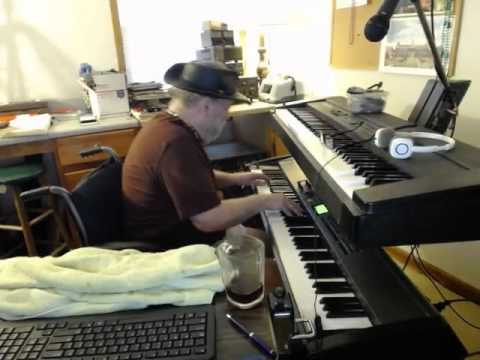 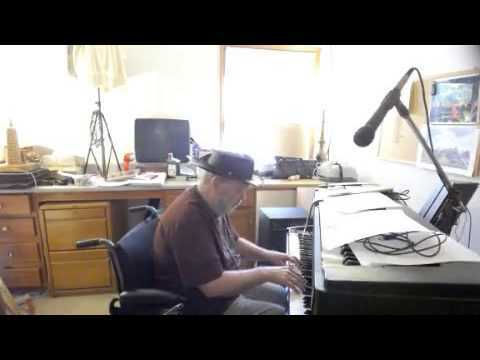 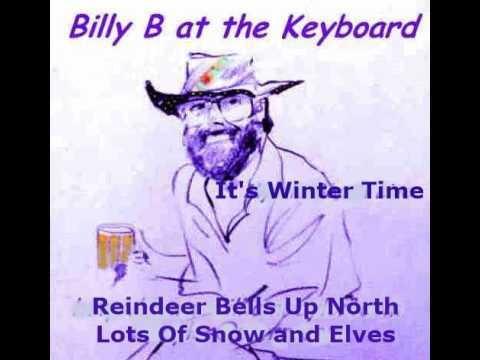 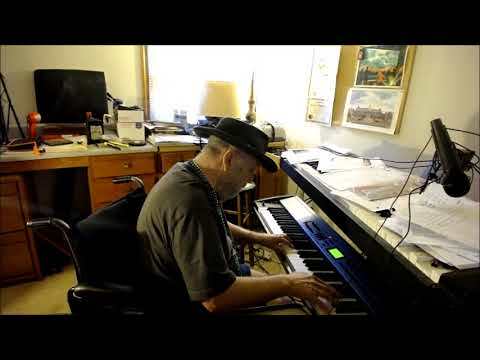 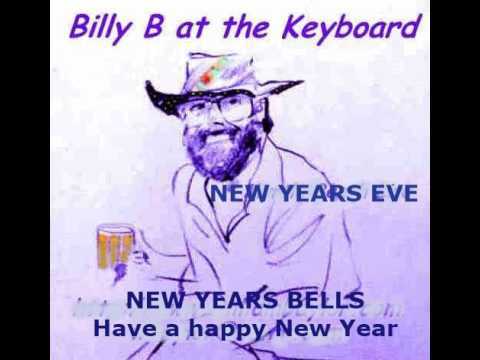 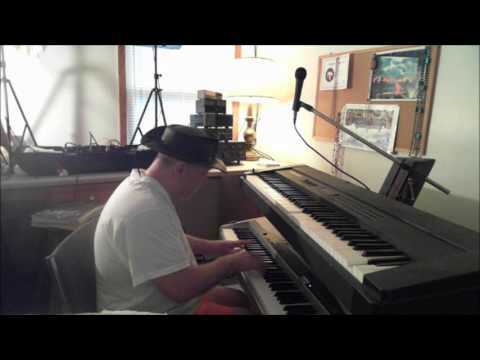 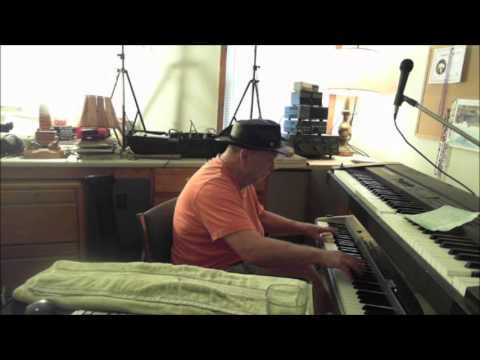 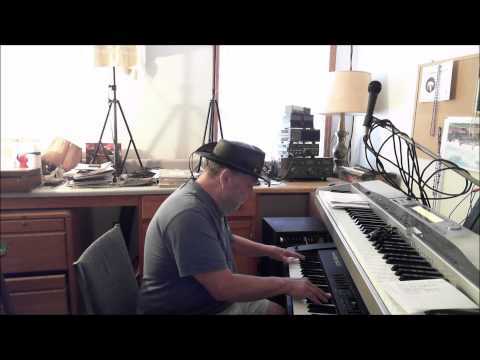 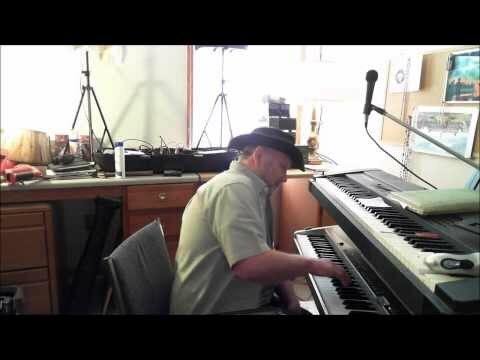 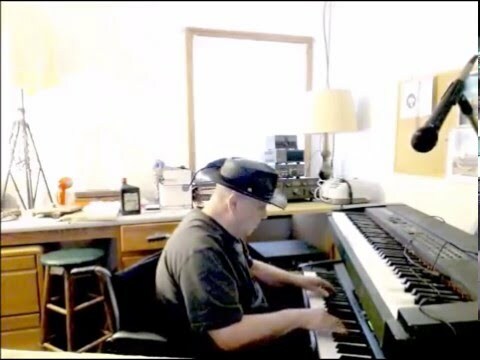 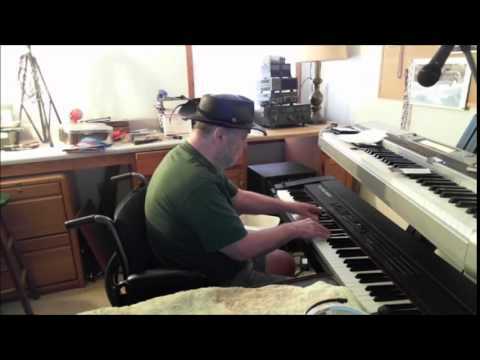 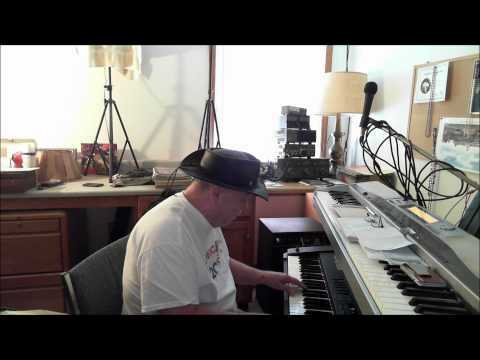 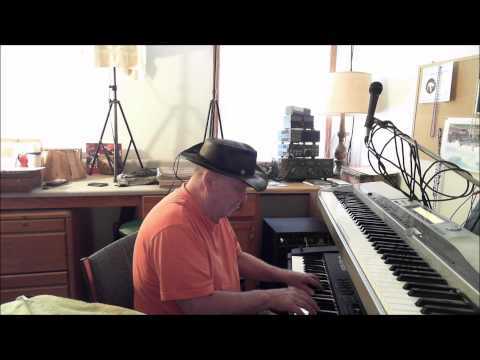 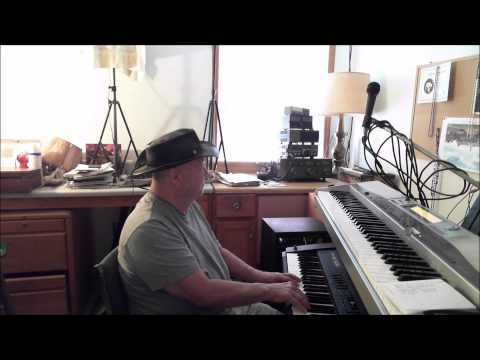 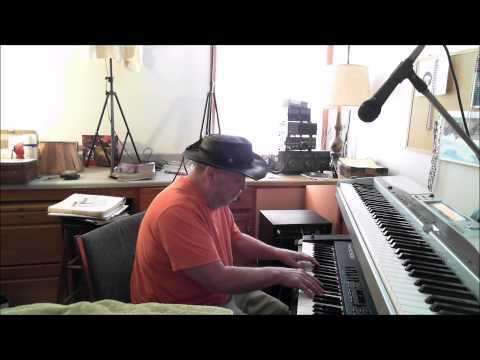 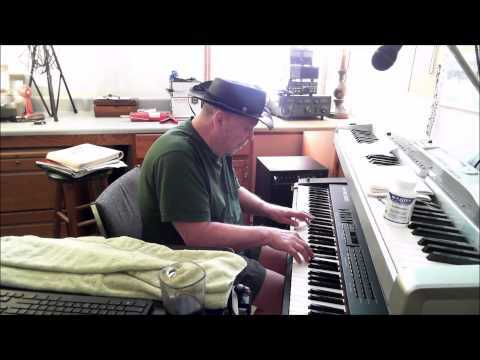 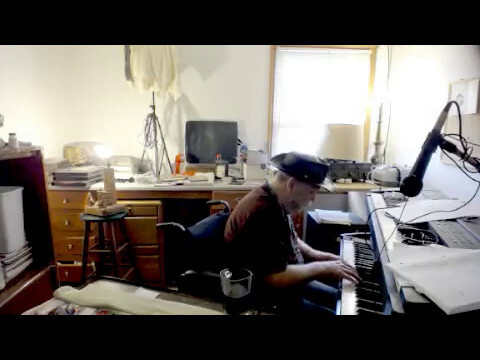 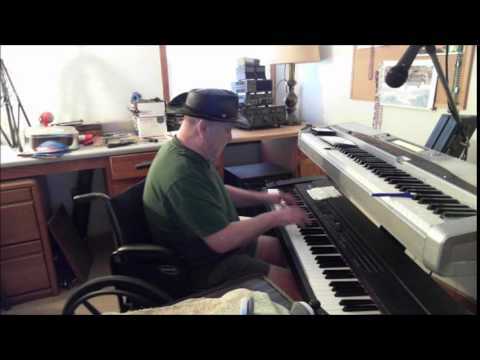 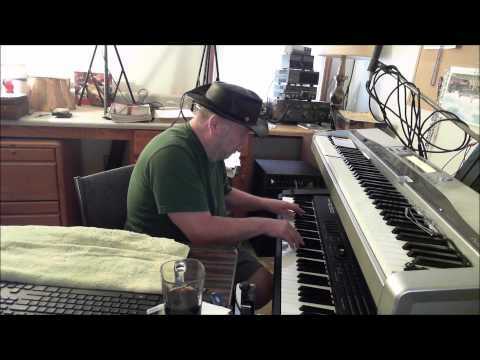 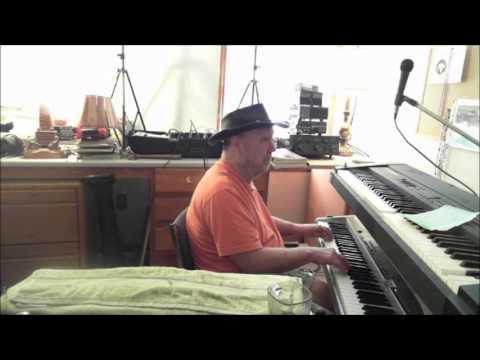 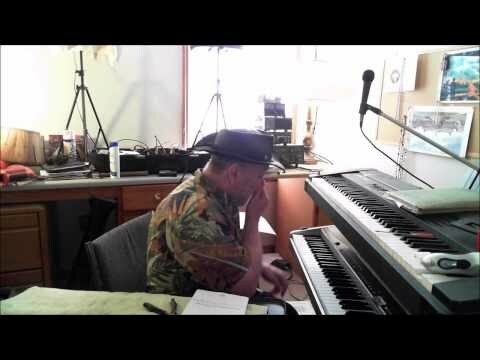 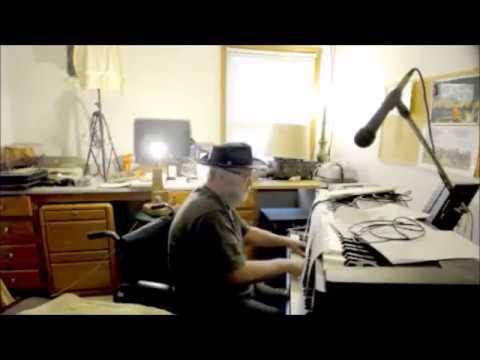 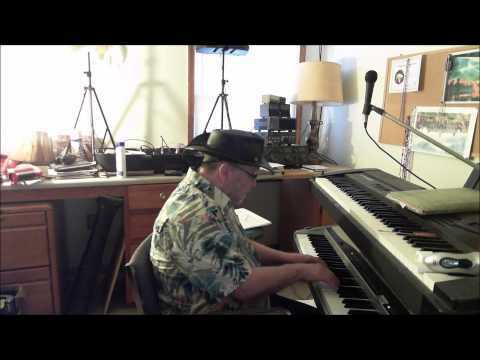 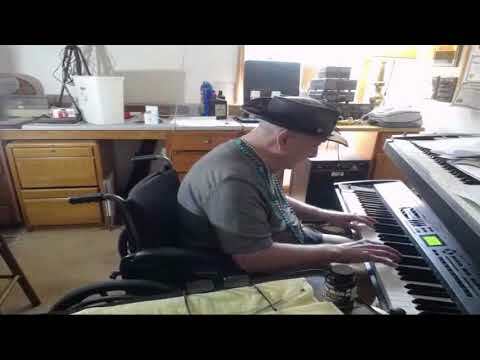 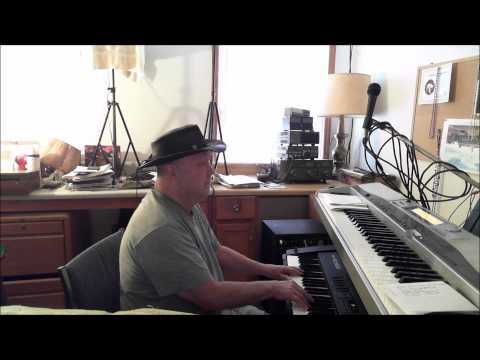 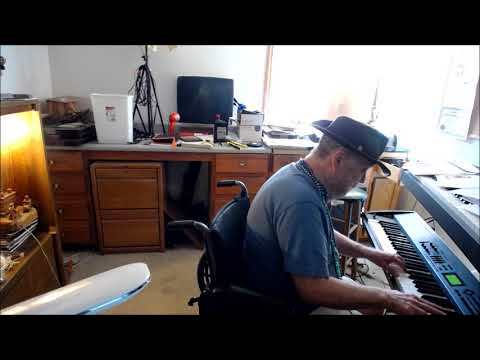 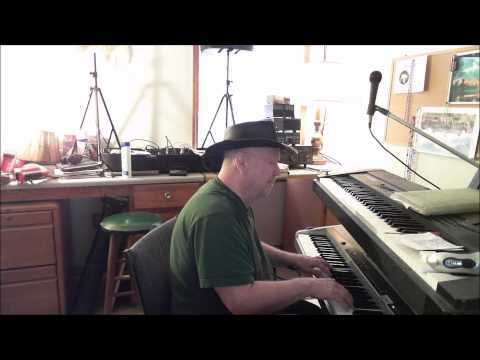 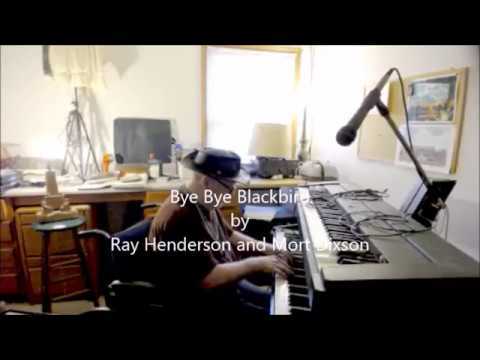 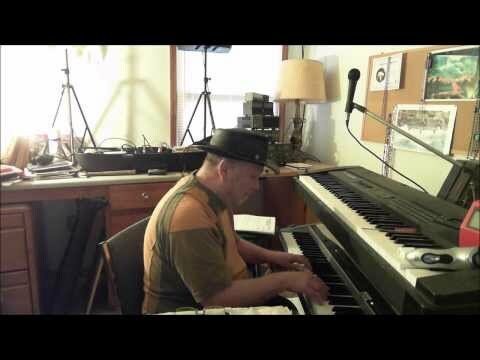 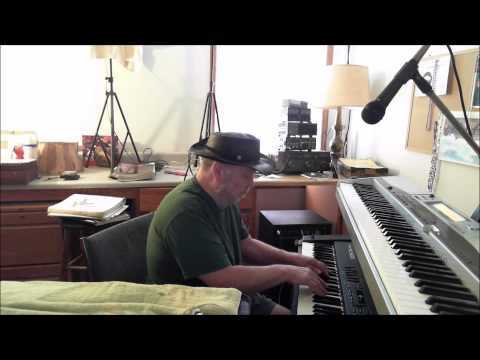 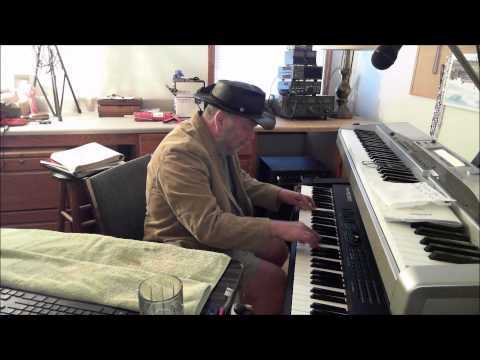 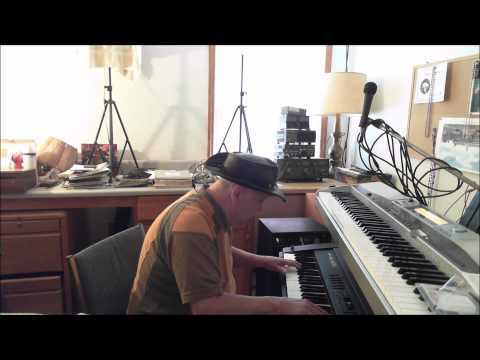 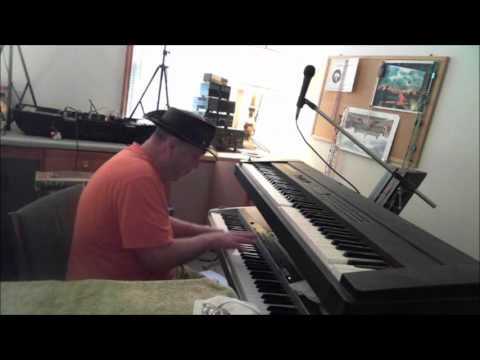 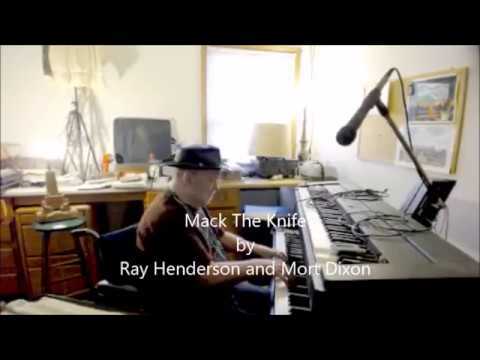 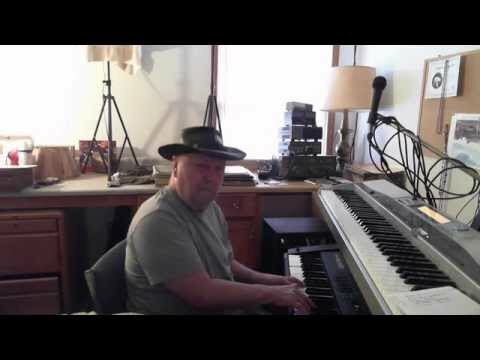 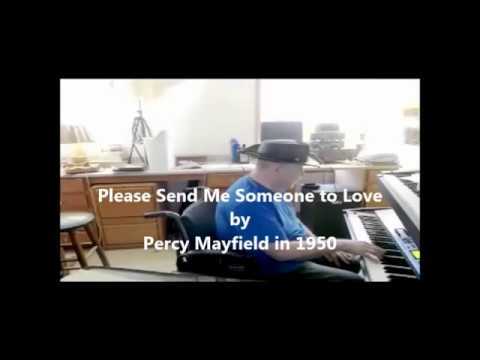 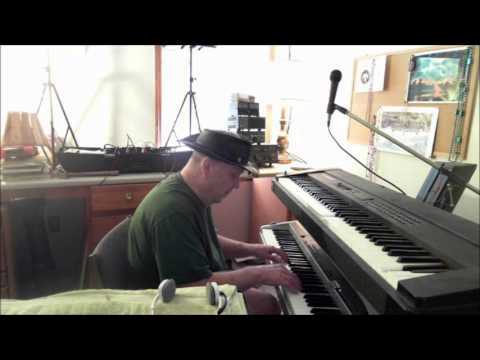 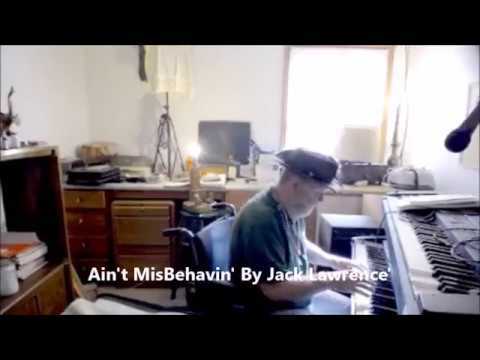 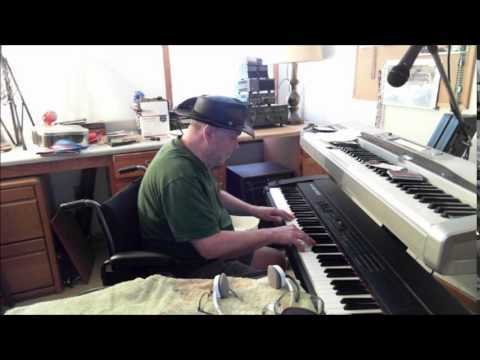 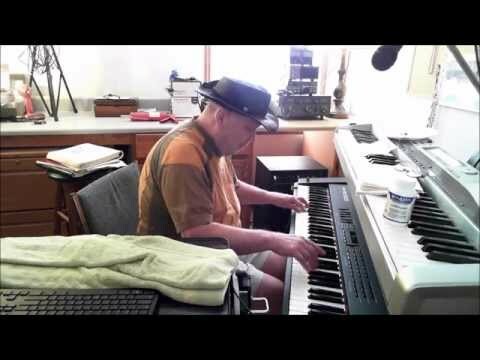 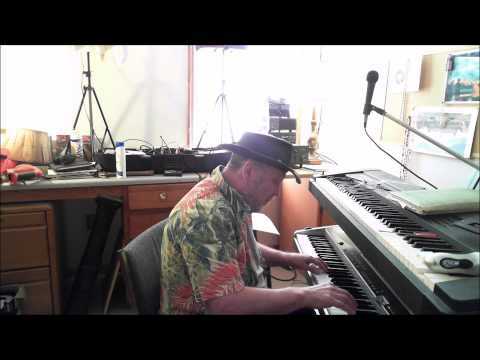 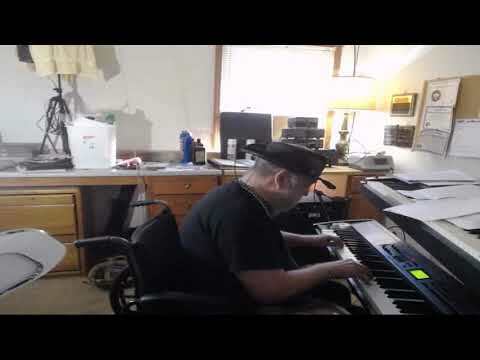 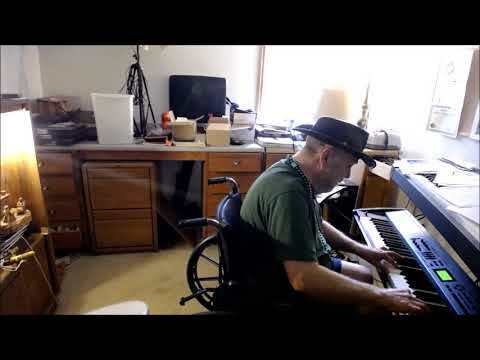 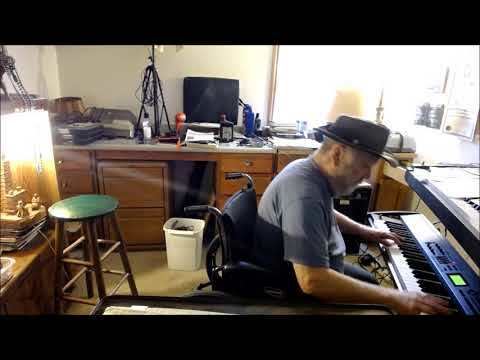 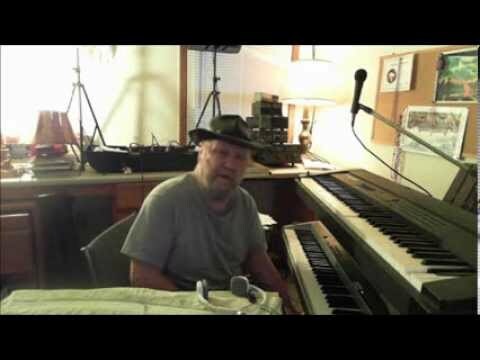 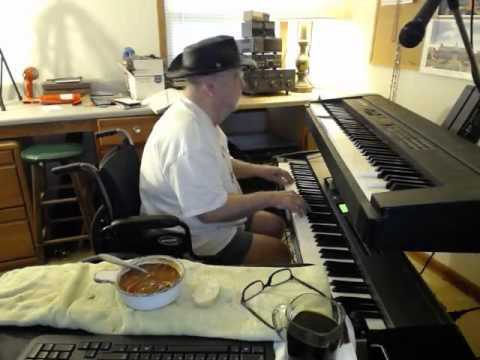 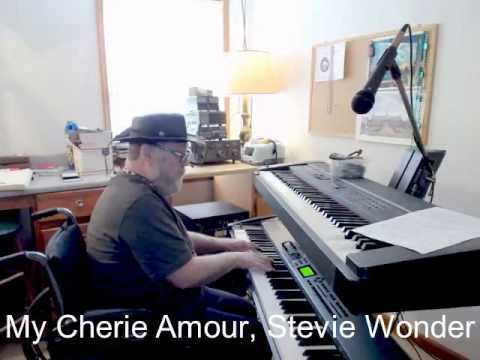 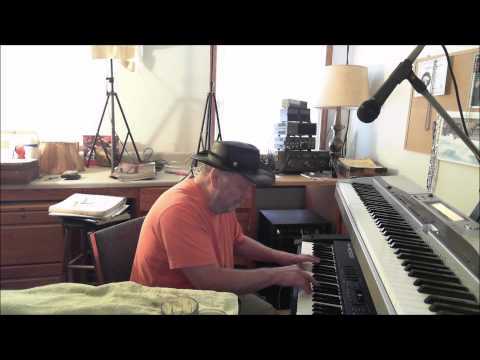 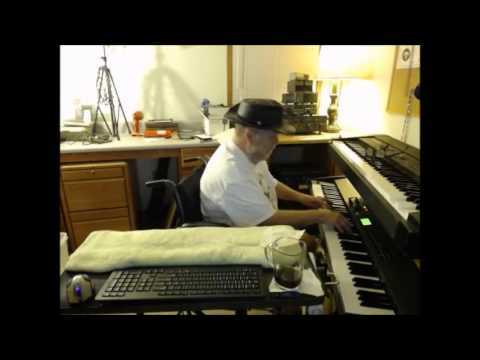 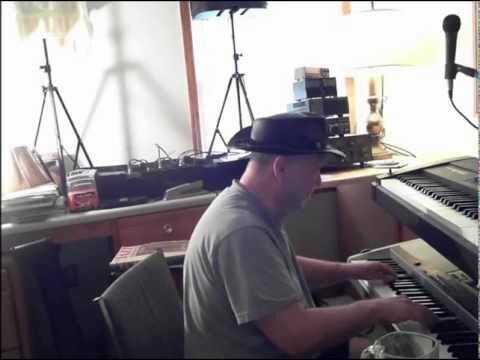 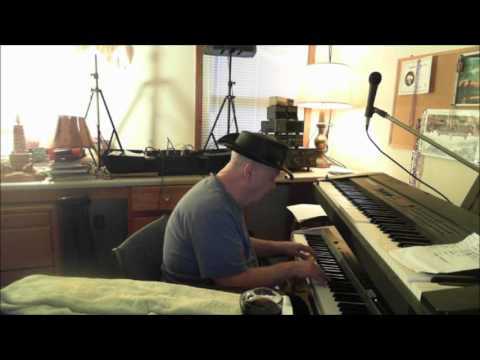 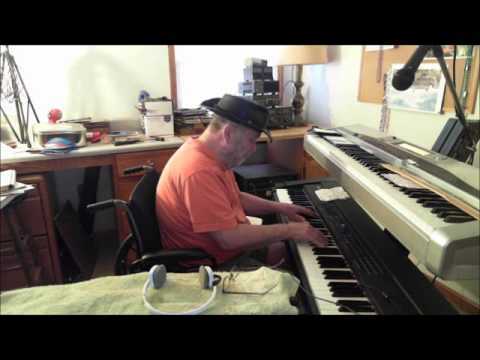 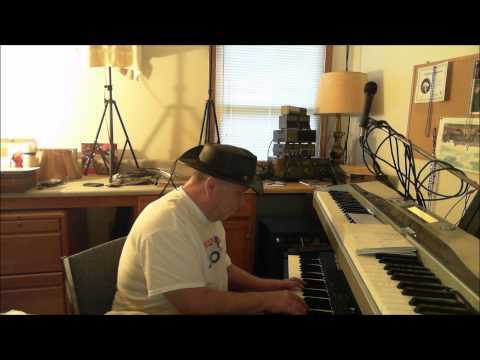 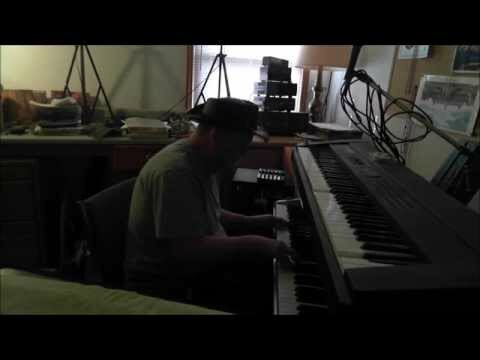 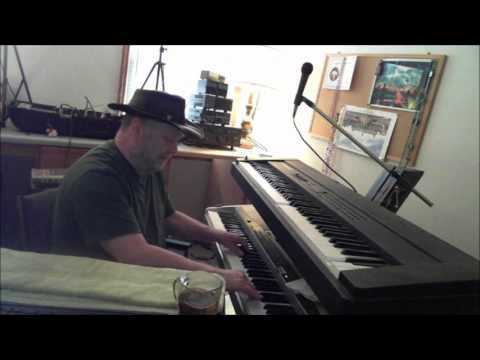 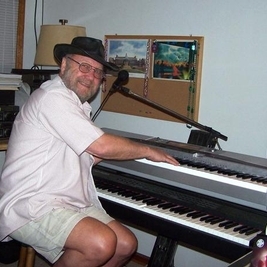 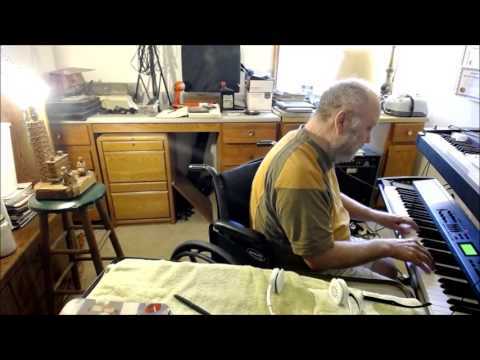 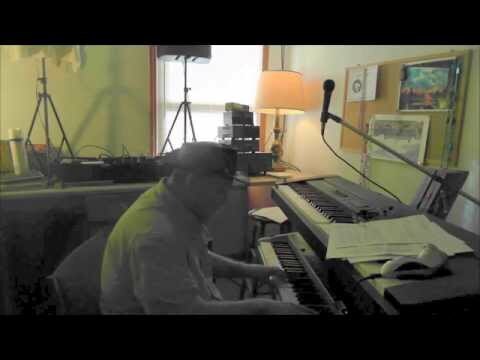 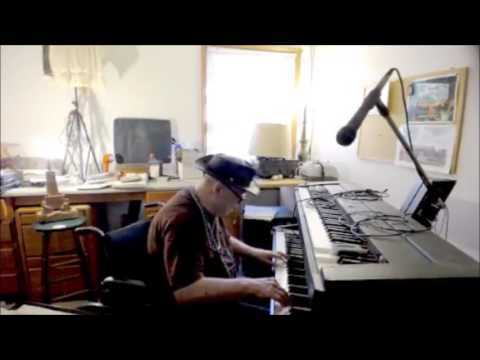 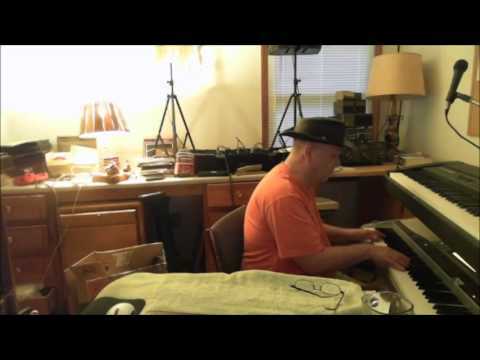 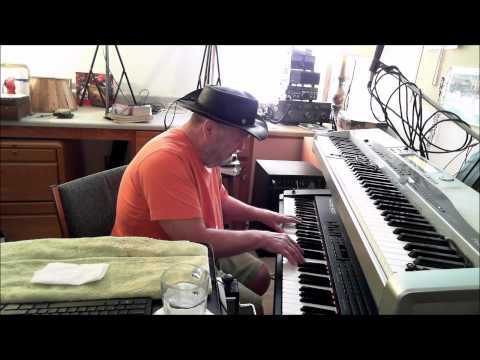 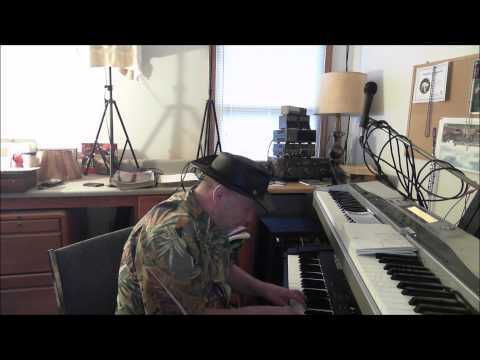 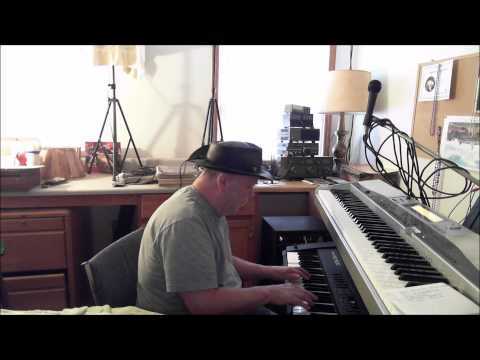 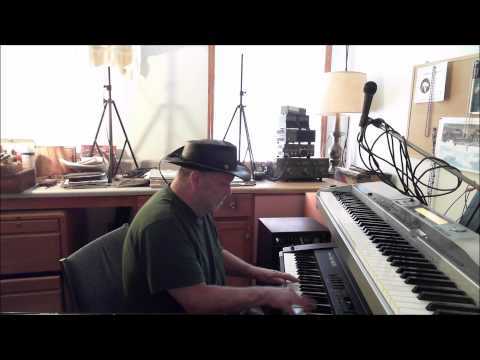 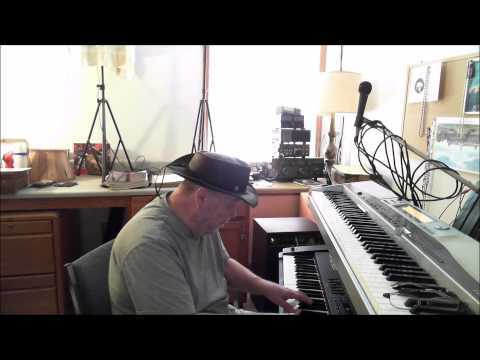 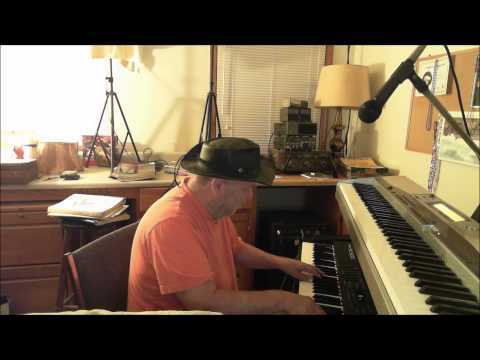 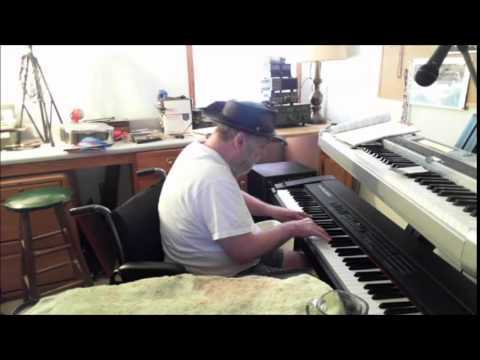 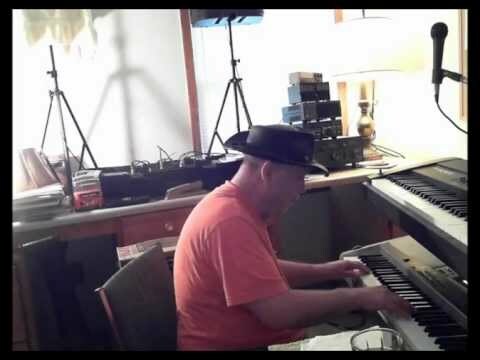 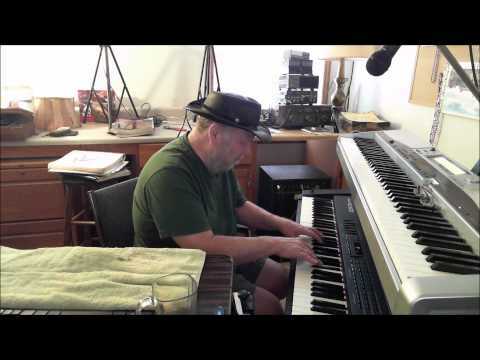 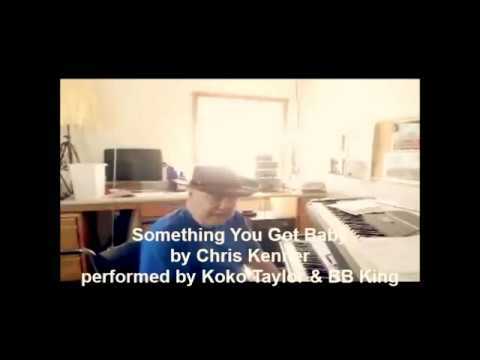 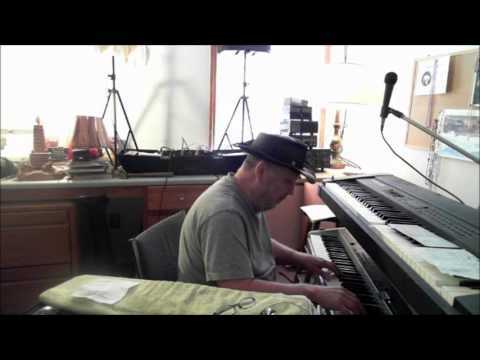 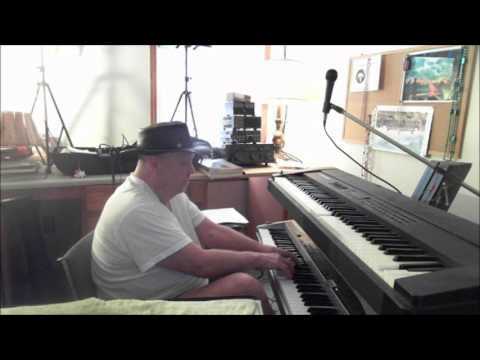 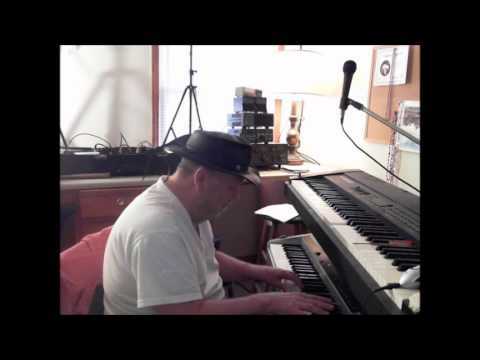 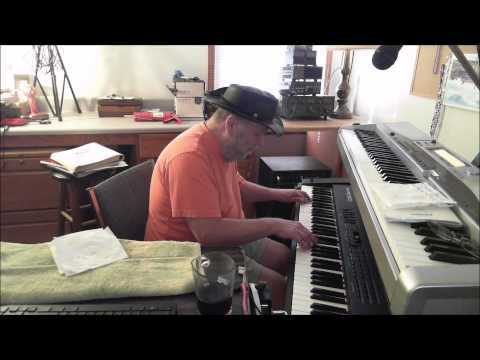 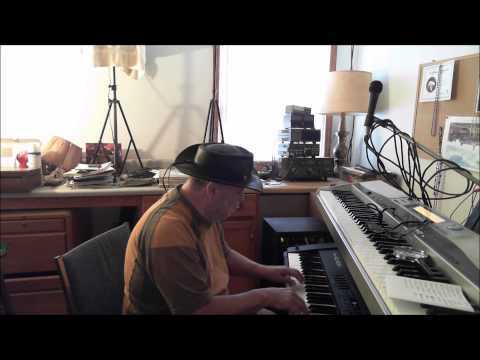 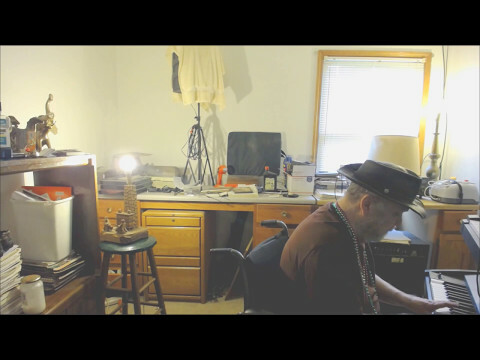 William Baylor - Keyboard - A Sunday Kind of Love is a popular song composed by Barbara Belle, Anita Leonard, Stan Rhodes, and Louis Prima and was published in 1946. 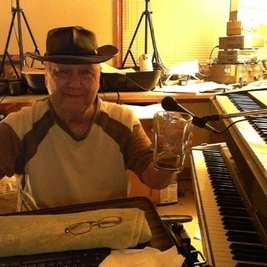 The song has become a pop and jazz standard, recorded by many artists. 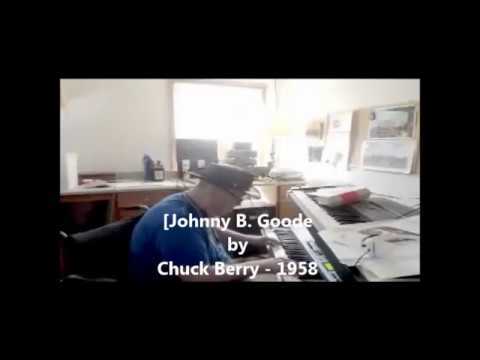 The song was first recorded by Claude Thornhill and his Orchestra on November 11, 1946. He released the song as a single in January, 1947 and it became permanently identified as the signature song for its vocalist, Fran Warren. 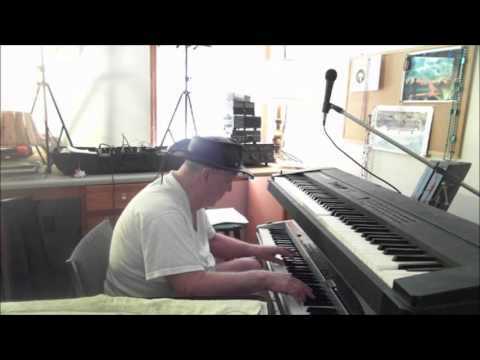 Louis Prima and his Orchestra released his recording of the song in February, 1947. 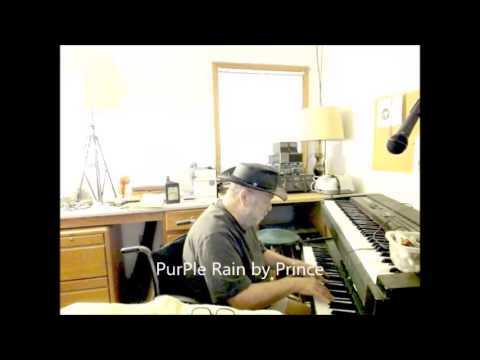 Made popular by Etta James.